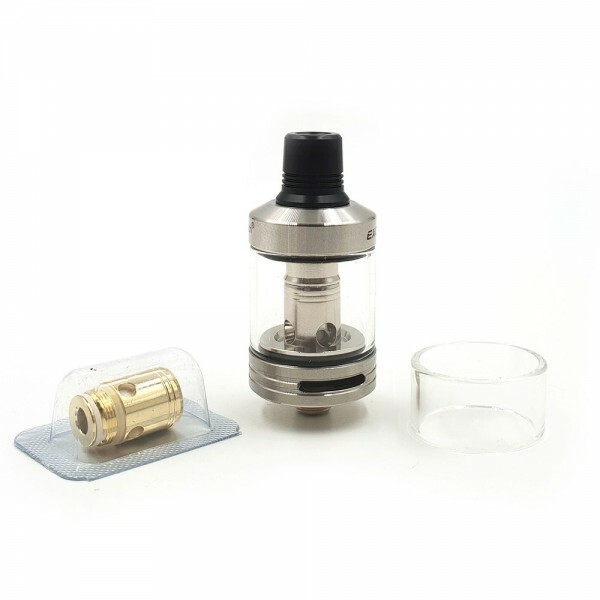 The Joyetech EXCEED BOX Starter Kit presents a rangy 3000mAh performance mod with the newly released EXCEED D22C Sub-Ohm Tank for an elegant compact featured set. Crafted for portability, the EXCEED BOX implements a soft curvature with beautiful lines and vibrant colors for great showcase piece. 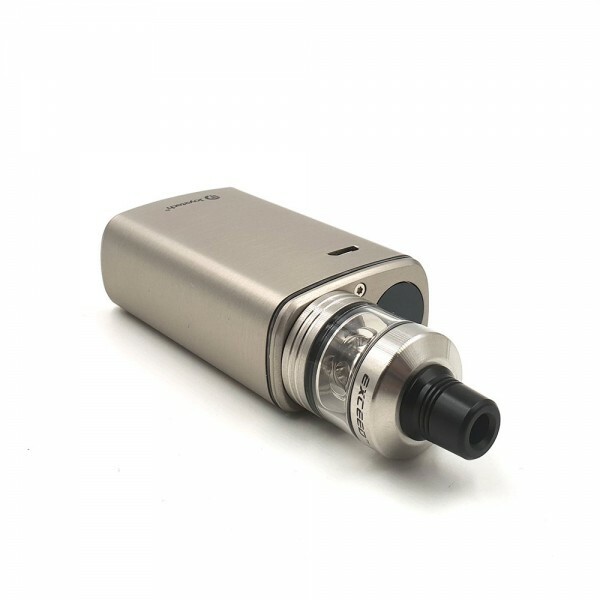 It integrates a 3000mAh internal battery with Dual Circuit protection for added safety. The intuitive LED battery display provides easy to read battery indicator while making operational usage an ease for the direct voltage based output device. 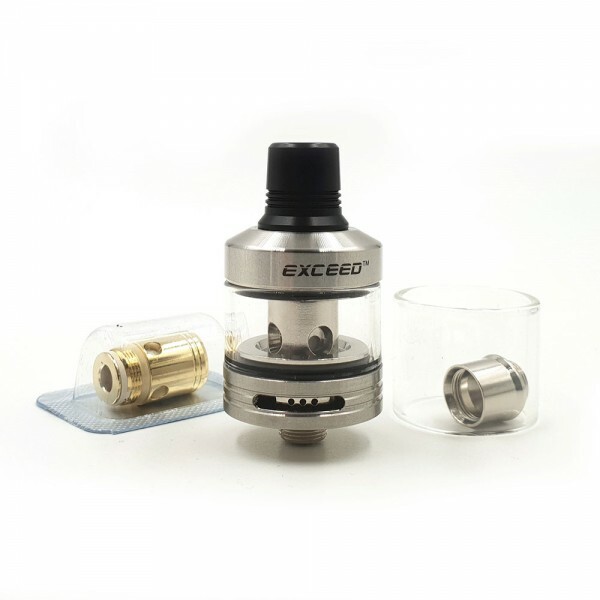 Included in each set is the Exceed D22C Sub-Ohm Tank, featuring a well-balanced 3.5mL tank structure, dual bottom airflow control, threaded top-fill, and utilizes the new Exceed EX Series Coil Family. 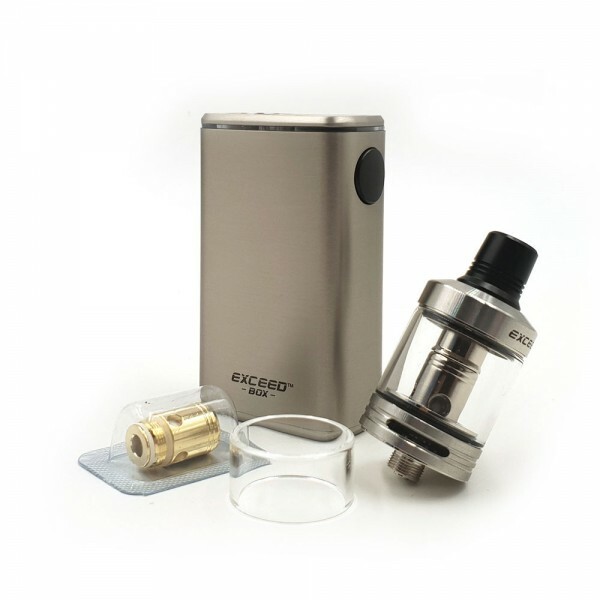 Beautifully crafted for travelers or individuals on-the-go, the Joyetech EXCEED BOX & EXCEED D22C Kit is a worthy collection.